Adult. Another example of a "diamond" patterned blair's phase. 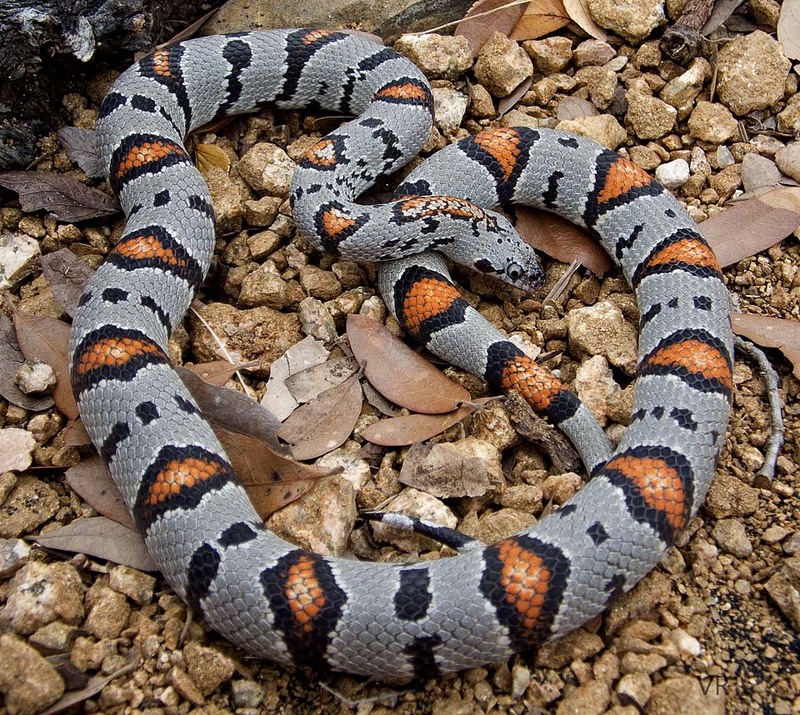 The black on both the primaries and alternates is wide, giving this cleanly patterned snake a bold, handsome appearance.